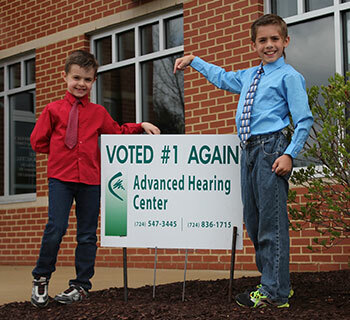 Our offices have been fitting hearing aids since 2008. Matthew McCulty, MS CCC-A, is a certified audiologist with many years of experience in diagnosing and treating the hard of hearing population. Mr. McCulty has the expertise in dispensing hearing aids that have proven to enhance the lives of many patients over the years. From state-of-the-art hearing aids to ear plugs and any devices in between, we are here to improve your hearing… and your quality of life. Repairs, Maintenance, Cleanings, 2 Year Warranty ON ALL HEARING AIDS SOLD. Custom hearing protection for people who work or play in loud noise or music, industrial hearing protection. Custom earmolds for musicians, hunters, swim molds, iPOD, hands free cell phones and in-theear monitor molds.